Intelligent automation (IA) refers to the integration of robotics with multiple components from different emerging technologies. Robotics is transforming the efficiency of every organizational function from finance, tax, HR, and IT to supply chain, regulatory compliance and customer care. We’re not talking industrial or companion robots, of course, but rather software robots that operate as virtual employees, reliably automating manual, repetitive tasks at scale. When robotic, intelligent and autonomous systems are integrated, the result is intelligent automation, widening the scope of potential tasks and processes that can be automated. This powerful combination brings transformation across the whole spectrum of emerging technologies such as artificial intelligence, blockchain and the internet of things. We’ve collected our best insights on this transformative topic impacting our clients. Manus VR’s virtual reality data glove is used by NASA astronauts to train after we helped the company’s CEO turn his dream into a reality. 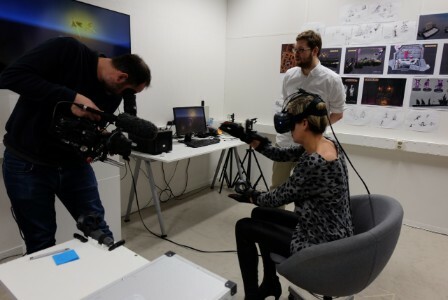 How do you gain the upper hand in virtual reality? 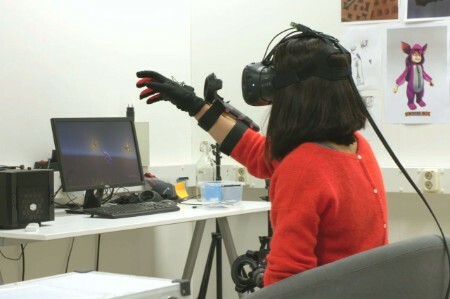 Founded in 2014, the Netherlands-based company’s Manus VR Development Kit is a high-end data glove that brings intuitive interaction to virtual reality. 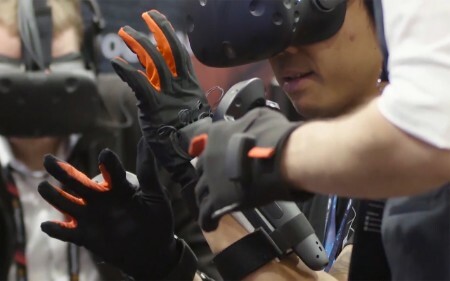 Manus is Latin for “hand,” and the company's glove offers full finger tracking, thumb tracking, haptic (touch) feedback, and other features that make the virtual reality experience more immersive. Stephan van den Brink, a former Tax consultant in our Eindhoven office of EY Netherlands, and his friend and co-founder, Maarten Witteveen, came up with the idea of Manus VR, and when he mentioned it to one of his colleagues, they told him about an EY-backed tech start-up boot camp called HighTechXL. At the end of the boot camp, van den Brink went up against 20 other start-ups to pitch his idea to an audience of over 150 potential investors. He secured immediate funding, which accelerated the build of his business. Three years on and he is growing his business, having developed a roster of clients who use his VR gloves in the fields of medicine, rehabilitation, gaming, research and robotics. The gloves are even being used in experiments to train NASA astronauts in order to prepare them for the International Space Station. “To put it simply, I wouldn’t have been able to launch my business without the help of EY,” says van den Brink, who is now a client of ours and is focusing on a couple of simple goals in the coming years.